When we became parents, we discovered an entire new world of fun stuff - baby and kid stuff! OMG, what?! 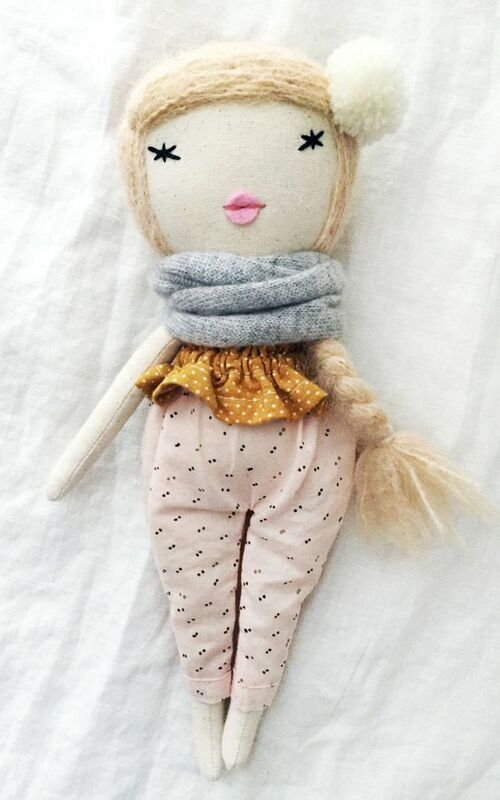 It's so cute! There are so many amazing brands out there for the babes, and we're on top of it for you. 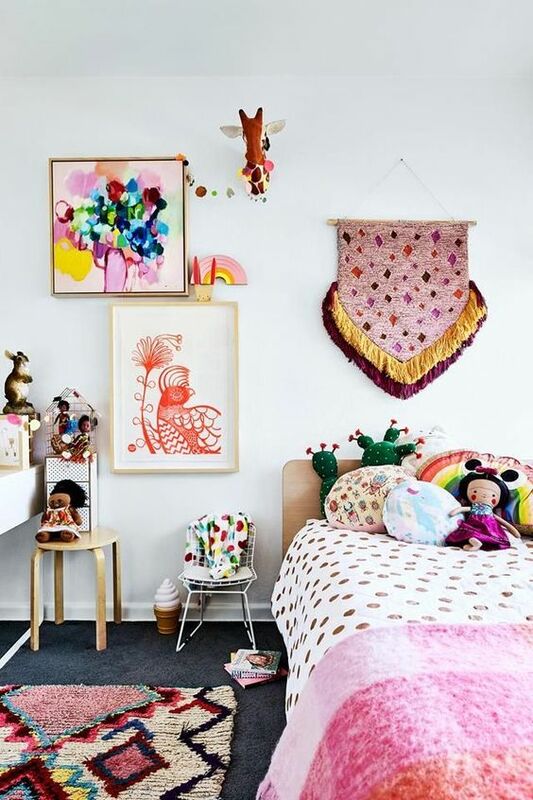 In our lifestyle shop, we have a children's corner that is carefully curated with a selection of our favorite books, toys, clothing, blankets and swaddles. We are the perfect place for baby shower gifts, Birthday presents and making a normal day into a super freaking fun day with your kids. We love families, and we love to support families. One of our biggest photography clients is Honest Co. We have photographed their campaigns and styled shoots with babies in yurts with alpacas in TX, crawling on the beach in Malibu and swimming pools in the hills of CA. 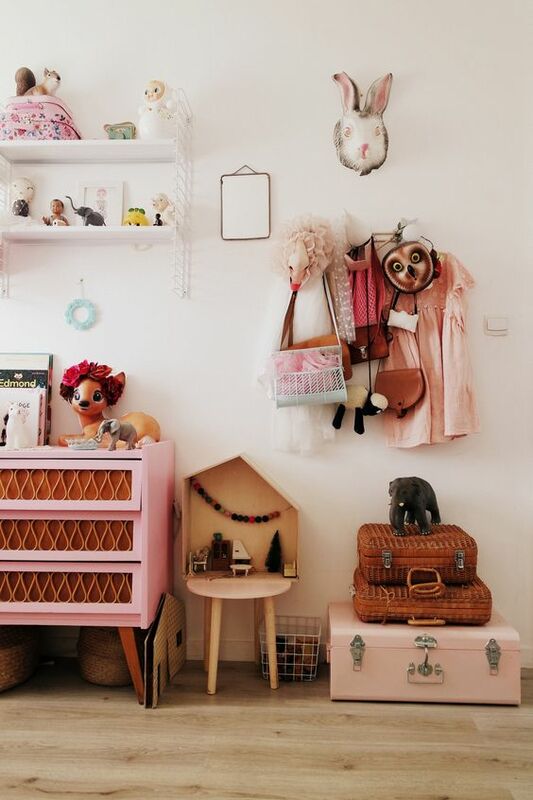 We've teamed up with Domino Mag for nursery tips, and we are here to help you style yours! We LOVE doing it. Stop by today to shop. We'll hold your baby for free. 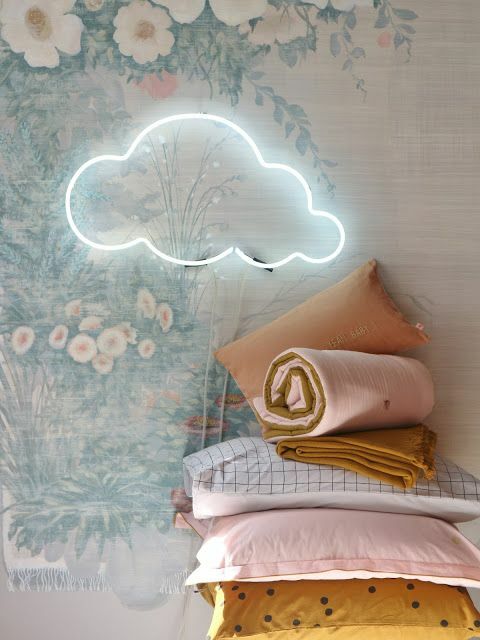 Dreamy Nursery Inspiration featuring some of the brands we carry in our shop!